How are European LCCs doing financially? According to the Centre for Aviation (CAPA2014) the average EBIT margin for full service carriers in Europe in 2013 was just 3 percent. As has been discussed at length in previous posts at this blog, that poor performance is neither surprising nor unavoidable. Nevertheless, it is interesting to look at the performance of some of Europe’s larger low-cost carriers (LCCs) to see how they stack up: EasyJet, Norwegian Air Shuttle, Pegasus Airlines, RyanAir, Vueling, Wizzair. 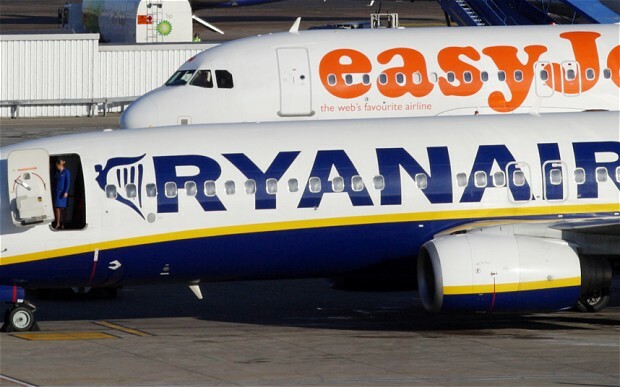 Ryanair is Europe’s LCC with the best EBIT followed by Easyjet. Pegasus from Turkey is a large player coming in third ahead of Wizzair’s EBIT margin of 10.2 percent for the year to March 2014 which compares very favourably with Norwegian Air Shuttle and Vueling. An important issue is that Wizzair pays for and maintains its fleet using off-balance sheet leases ensuring that its aircraft leasing costs are accounted for before EBIT. By contrast, the other carriers finance their planes through on-balance sheet debt and therefore only incur depreciation charges before the EBIT line, while interest on the debt comes below that line. Consequently Wizzair’s performance at EBITDAR level (earnings before interest, tax, depreciation and rentals on operating leases) was the highest among the six largest European LCCs. With de-regulation set to intensify in the years ahead, expect the LCCs in Europe to grow (and probably prosper).